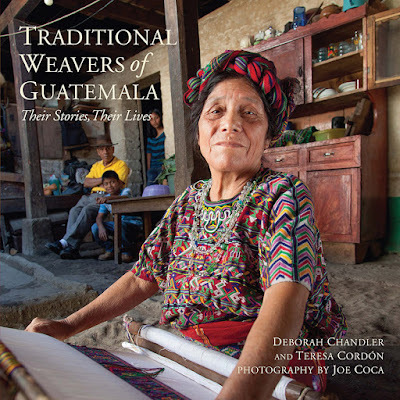 The book follows the stories of twenty artisans. of a profound cultural heritage. what they create as well as why. products of their hands and looms. brings together and amazing mix of colour and texture. then you will love this book. sure the the designs are recorded for history. the story as the designs. create for generations to come. share with us the beauty of what they create.